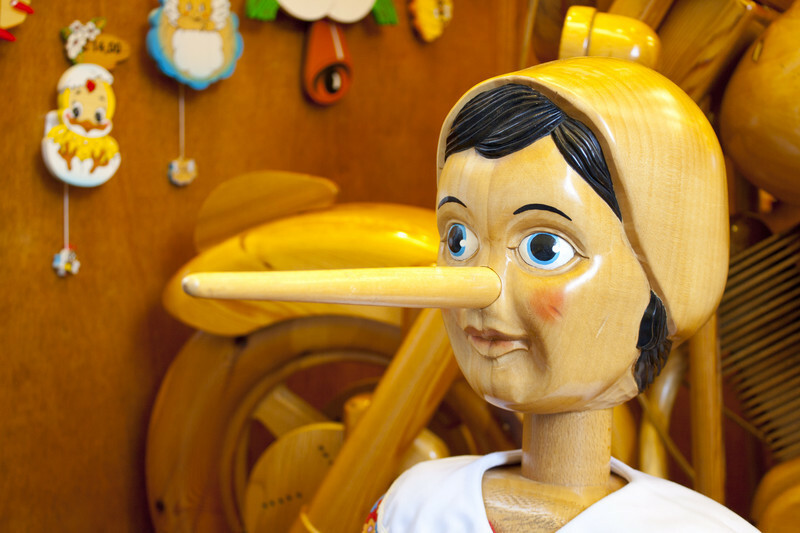 In Solo Practice University's blog Thursday, Suzanne Meehle offers her view of The Big Lie About Big Law. Suzanne's analysis is cogent and realistic. She convincingly debunks the myth that law-school-to-BigLaw is the only, or best, path for law grads. Equally on point are Carolyn Elefant's cautionary comments about the benefits of spending a year at a BigLaw firm, if available. To that, I’ll add that, when one hangs one's shingle, a BigLaw stint can convey some beneficial legitimacy among potential clients. Correctly or not, we are brand conscious; we tend to conclude that "if she got hired at IBM, she must have something going for her." I agree wholeheartedly with these thoughtful voices encouraging young lawyers to take a more serious look at going solo. The fact is, with so few law jobs around, a much higher percentage of law grads will find their options narrowed to going solo. Their point, and it’s a good one, is that going solo shouldn’t be seen only as a last resort outcome after all other (presumably more attractive) options have failed. However, going solo is not for everyone any more than is commercial entrepreneurship for non-JDs. It’s a serious and difficult undertaking, and ignorance or fantasy will cripple it. Anyone going that route must do so with eyes open. This is where I must point out a critical gap in Ms. Meehle’s narrative. As with so many "go solo" discussions, conspicuously missing from her article is any mention of the criticality of lawyer business development. Among the business support functions whose availability and cost now better align with solo practice, Suzanne lists "online legal research services, document assembly applications, cloud-based practice management, time management and accounting applications." There is no mention of business development at all. Not a single word about it. By ignoring it, we're tacitly communicating that it’s not particularly important, and will somehow take care of itself, whereas research, document management et al are really important and require our time and attention. These tools are all very useful - AFTER you get a paying client. Getting paying clients is Job One. Taking a cue from some of Carolyn's and Suzanne’s blog posts, solos are entrepreneurs. Therefore, a prospective solo practice is a startup venture requiring the same considerations as any Silicon Valley technology startup. A product-centric approach is as ill-advised as in any type of venture. "I'm a lawyer, therefore people will hire me." It's hopelessly naive. During the 25-year boom times, it was perhaps less critical because everybody got business. Not anymore. Now, a prospective solo must begin with demand, i.e., by identifying a problem and population segment that offers a specific source of demand. It’s the “why” and the “who.” If done correctly, it will also enable a degree of pricing power. Once you have your “why” and “who,” you design your solution/product/service around that. Distribution. Marketing, sales. How you get what you have to sell into your market. Facility. Someplace to operate from, either physical or virtual. People to do all this stuff, and all the ways the company must interact with them, e.g., hire, train, promote/demote, compensate, manage, retire, etc. Relationships with governments: Licensing, compliance, taxation, etc. A product that can't find and get to a market won't be around very long. That’s true. However, lawyers who fail to focus on the marketplace will soon learn that it ruthlessly fires lawyers every year. For less than you spend at Starbucks every month, you can get the most engaging and effective business development training anywhere. Take a look at RainmakerVT's course list, and get started today protecting your future.